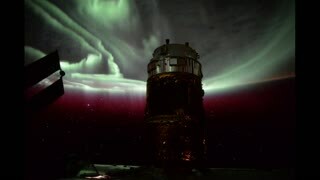 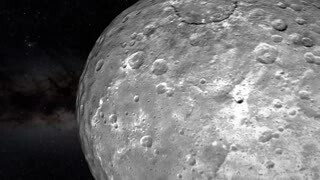 Rumble / Space - European Space Agency astronaut Tim Peake captured this incredible timelapse flyover of Italy and the Alps while aboard the International Space Station. 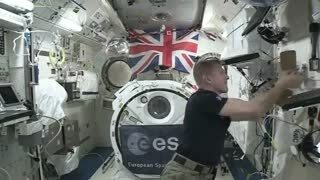 Credit to &apos;European Space Agency&apos;and &apos;Tim Peake&apos;. 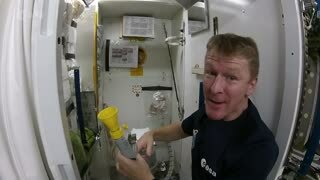 Astronaut shows us how to make scrambled eggs in space! 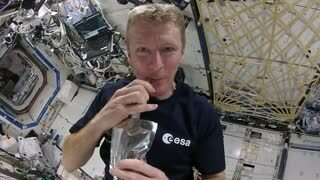 Watch how a cup of coffee is brewed in space! 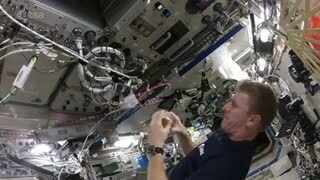 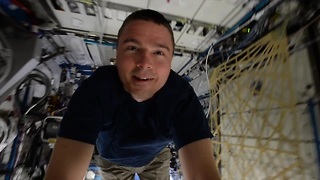 Astronaut shows us how to play ping pong in space!